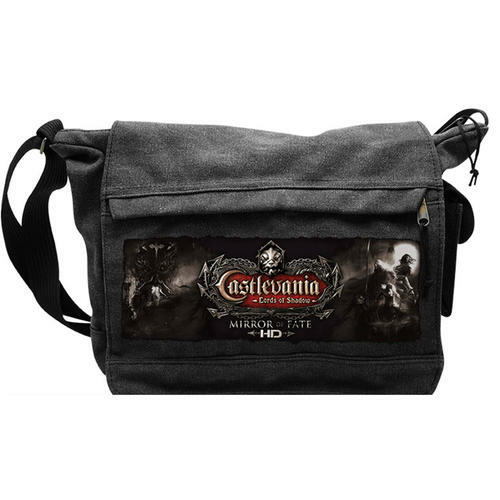 Stylish Cotton Messenger Bag featuring Castlevania design. Adjustable strap. Officially licensed.